How to start decluttering your home, even if you’re a busy mom with no time. 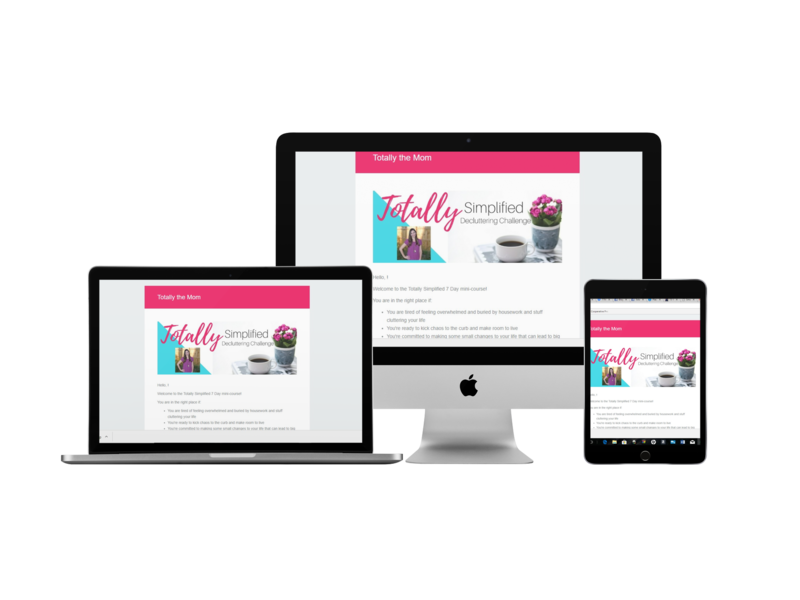 Join this FREE 7 Day email course today! How to get started and find time to declutter by making it a priority. ONE simple change you can make to help keep clutter from collecting in your home. The 5 biggest excuses keeping clutter in your life and how to conquer them. Enter your name and email address below and get FREE access to the email course today!